The start of a New Year typically brings a flurry of buyers to the market, at a greater rate than new property instructions. This means that if you list your property early on in the year, you should be greeted with plenty of buyers. 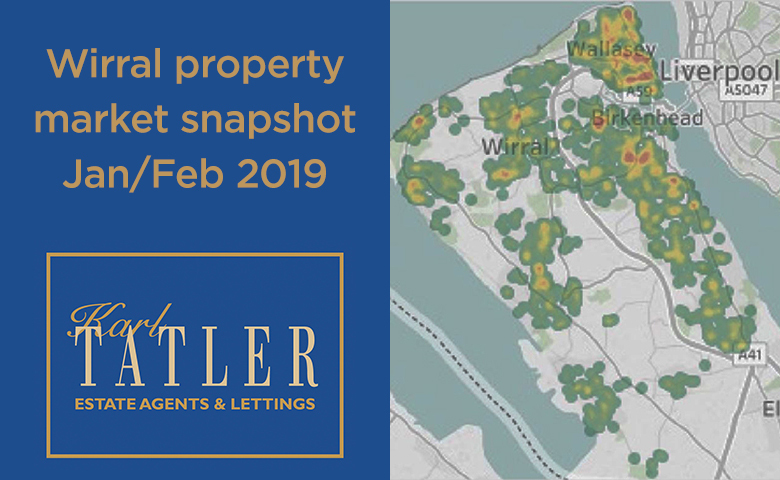 Sales figures at the back end of 2018 were very encouraging across Wirral, showing that confidence in the current buyer pool remains strong. Properties marketed at a competitive price will continue to attract interest, but may require a reduction if unsold before the spike of new listings around Easter. Rightmove is often the first port of call when it comes to a property search, however, we find that many of our buyers register with us directly. 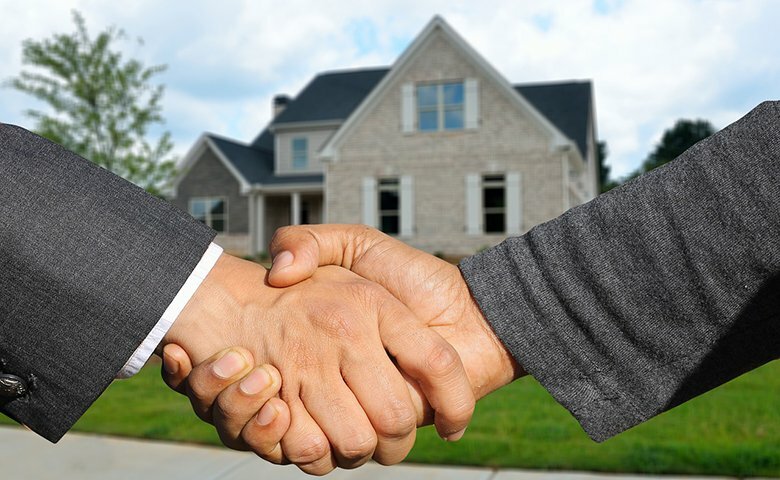 After the first two weeks on the property portals have passed, your agent will need to work hard in finding potential buyers for your property. 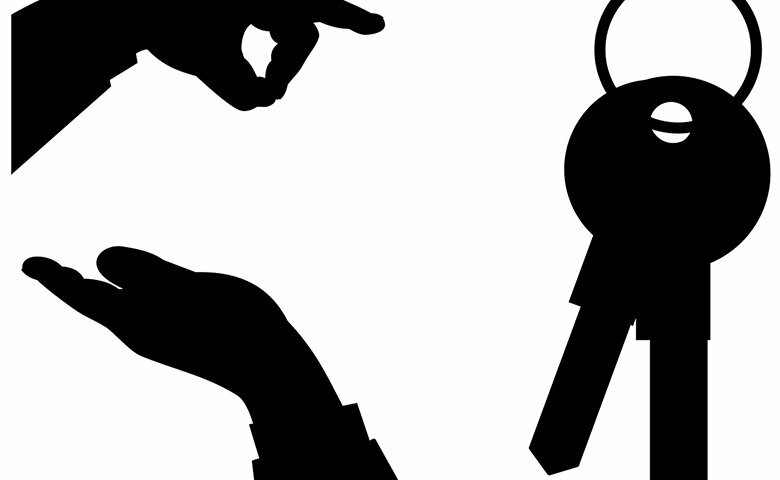 An agent with a strong local presence will be best equipped to find contacts who may be interested in your property. WHERE ARE PROPERTIES SELLING RIGHT NOW? The Wirral offers a diverse range of properties, making it easy for buyers to move up and down the ladder without having to look too far. We've actually found that around 80% of Wirral buyers already live on the peninsula. Take a look at the map (below) to see which areas have had sales activity near you in the past four months. Areas in red/orange have seen the most sales recently! Density map of sales agreed in Wirral for the past four months (Rightmove data). As with the time it takes to sell, the asking price you achieve will depend on how competitively the property is priced and the quality of negotiation by your agent. Just as a guide, Wirral properties have achieved an average 95.3% of initial asking price over the past 18 months. The earlier you can attract strong interest in your property, the more likely you will receive a higher offer as a result of competition. Have you got a question about the market in your area? Please email Andrew directly at andrew@karltatler.com or call 0151 342 0469. Want to know your property value? You can arrange a FREE valuation here.